The 2019 Shepherds’ Conference (March 5–8) will center around the theme, “Faithful.” In this video, first-time attendee Joey Snodgrass reflects on his experience at the conference. 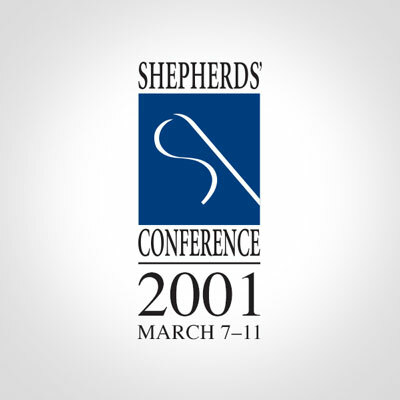 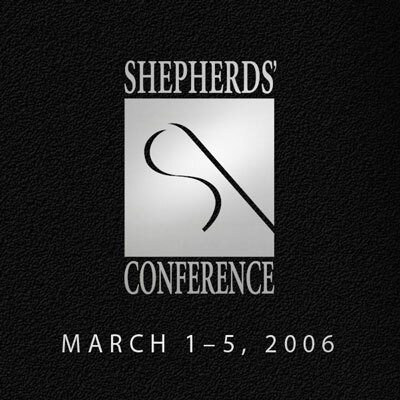 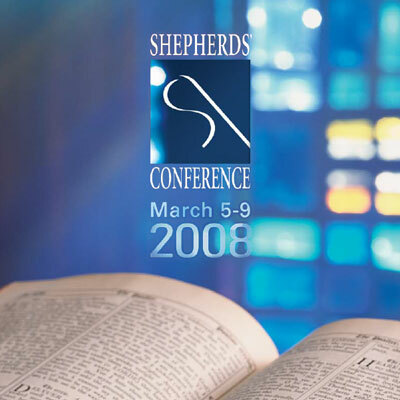 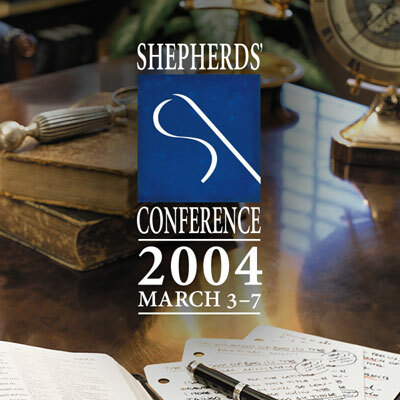 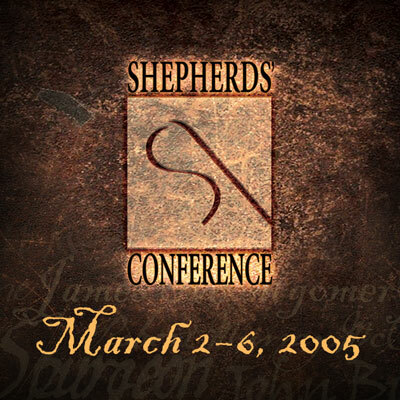 The 2019 Shepherds’ Conference (March 5–8) will center around the theme, “Faithful.” In this video, Pastor Alexey Prokopenko explains how coming to Shepherds’ Conference in 2001 solidified his commitment to expository preaching. 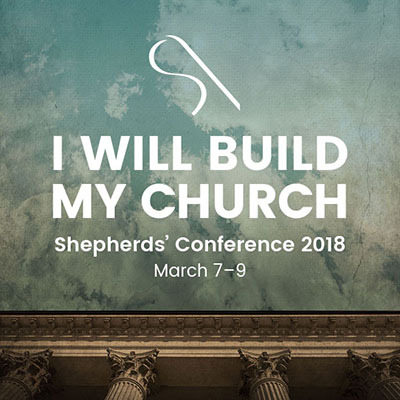 The 2019 Shepherds’ Conference (March 5–8) will center around the theme, “Faithful.” In this video, Pastor Tranwei Yu explains how coming to Shepherds' Conference for the past eight years has spurred him on toward greater faithfulness in his preaching and shepherding. 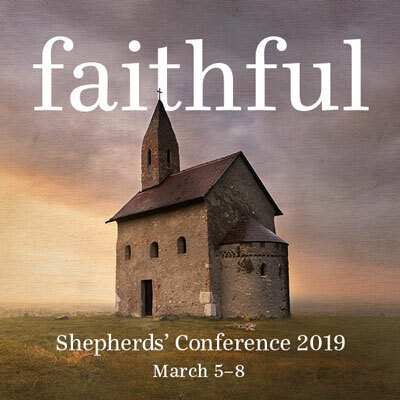 Join us on March 5–8 for our 2019 conference, “Faithful” —a clarion call for perseverance in ministry and a commemoration of 50 years of God’s faithfulness in the life and ministry of Pastor John MacArthur. 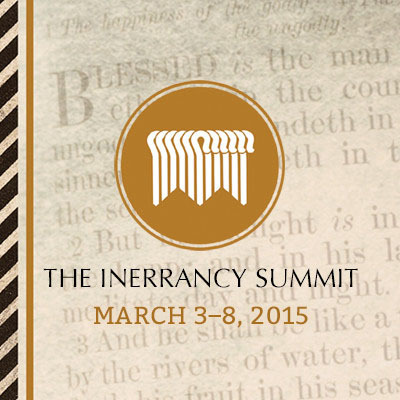 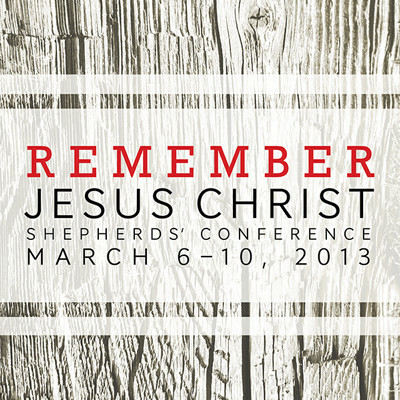 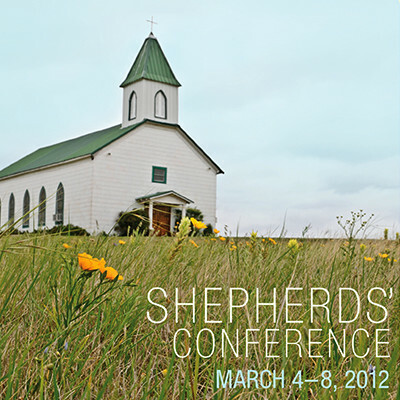 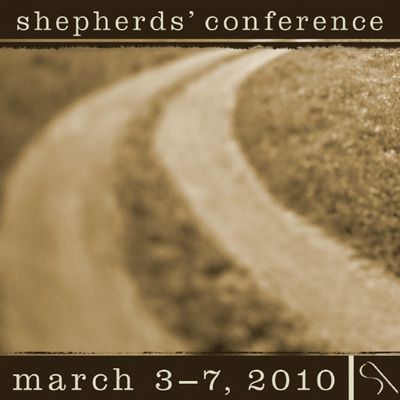 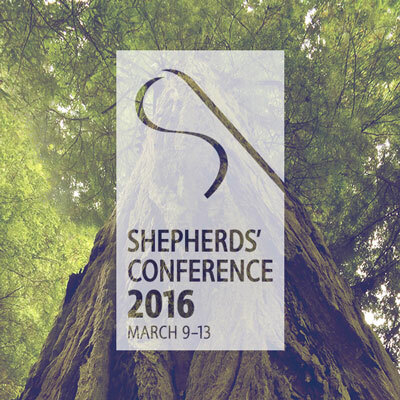 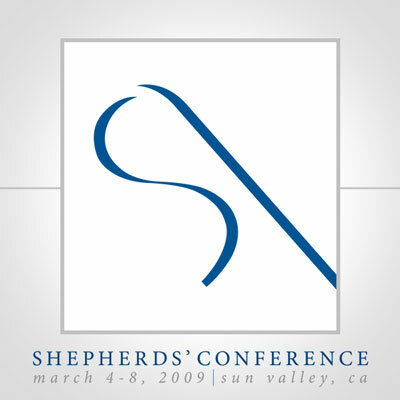 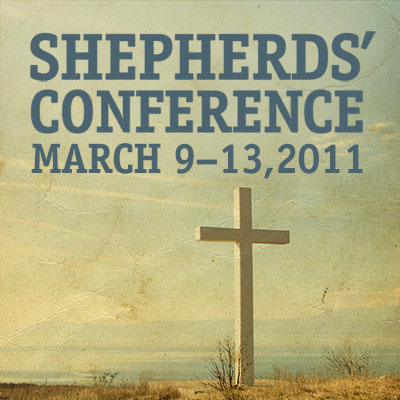 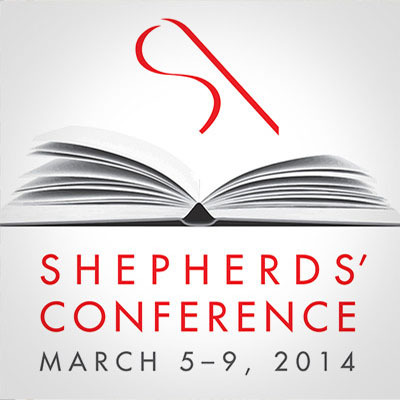 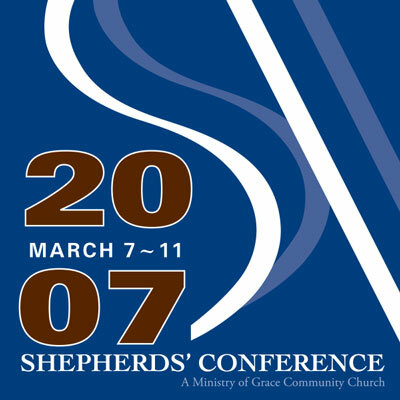 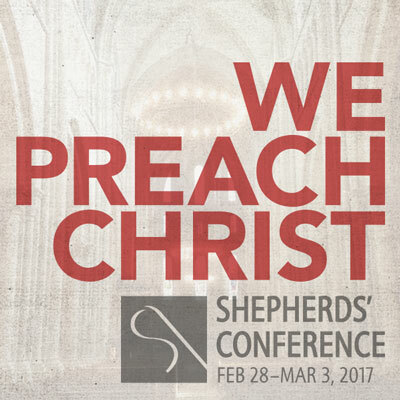 Shepherds' Conference is a ministry of Grace Community Church.